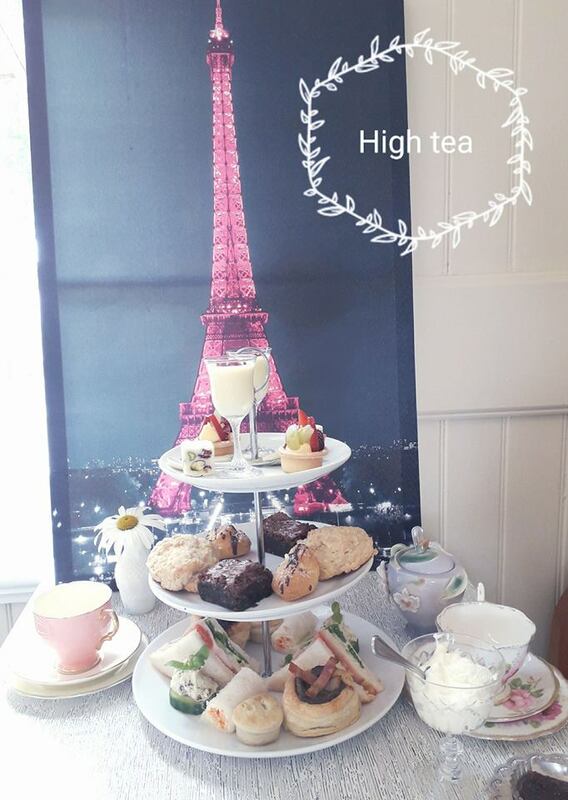 Book with us today and come along and enjoy a lovely High Tea at Paris For The Weekend, Kaiapoi. Have a High Tea at Paris for the Weekend and enjoy a $7.50 discount per person. That's right. High Teas are only $25.00 for the month of August! You still get all the usual treats including 4 savoury items, 4 sweet items, scone with jam and cream, sweet treat at the end and your delicious hot drink. Bookings are recommended as we cannot always whip these up on demand. Treat yourself, treat a friend, treat your loved one, treat everyone! Book Your Next Function With Us, Here's How!